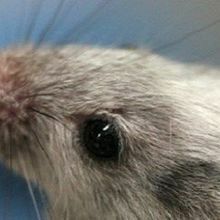 Results from the Mouse ENCODE project point to key divergences in gene regulation architecture compared to humans. 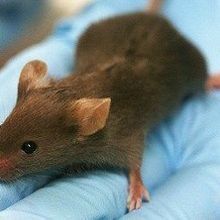 Scientists uncover striking differences between mouse and human gene expression across a variety of tissues. 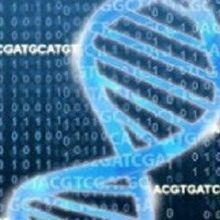 Latest Encyclopedia of DNA Elements data enable researchers to compare genome regulation across species.